The Debt Downgrade: How will it affect you? Many of our clients have been asking about the recent downgrade of the U.S. debt rating and its affect on their accounts. American National Bank deposits are insured up to $250,000 by the FDIC. The FDIC is financially secure and has the resources it needs to protect customer deposits. It has sufficient cash on hand today to meet its needs for the foreseeable future. 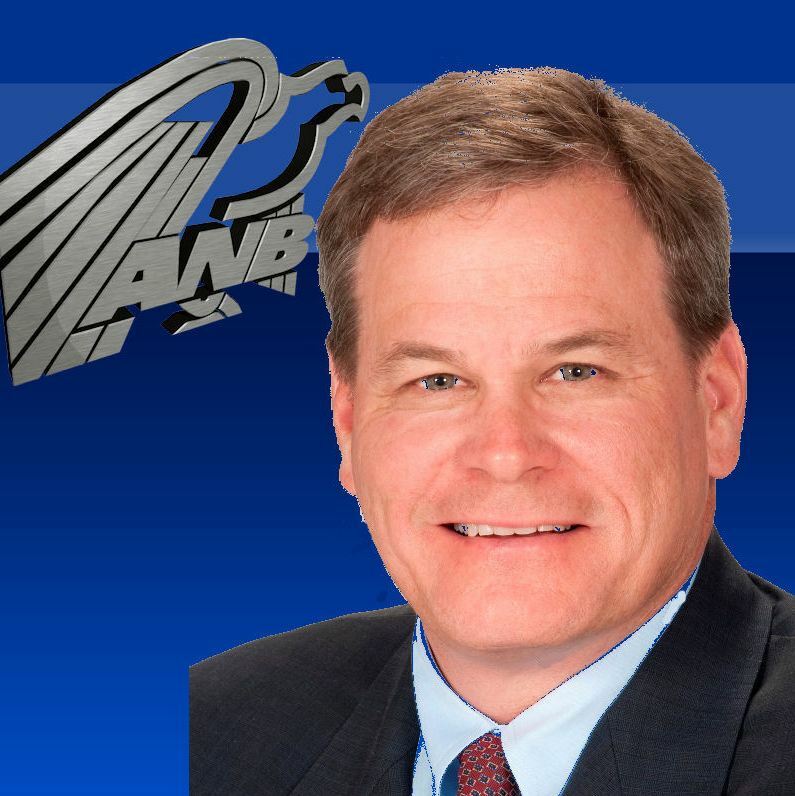 American National Bank, as part of the banking industry, is committed to ensuring the FDIC’s continued strength. Banks fully fund the FDIC through premiums. In addition, the banking industry — with its $1.53 trillion in capital — stands fully behind the FDIC to assure it remains strong. Our friendly personal bankers would be glad to answer any questions you have about FDIC insurance during this turbulent period. Please stop by the branch, or contact us by phone at (954) 491-7788, or email at ebanking@americannationalbank.com. This entry was posted on Friday, August 12th, 2011 at 5:17 pm and is filed under Uncategorized. You can follow any responses to this entry through the RSS 2.0 feed. You can leave a response, or trackback from your own site.